Each month a total of $45(this includes shipping and tax) will be due by the 15th. If you’re interested please email me at ashleymcallise@yahoo.com or call me at (419)704-0848 for more details. •If you choose to gather outside orders or schedule a workshop when it’s your turn as hostess, you can get even more free merchandise. It has been a long time since I have posted but I finally had time to play with paper and that makes me happy!!! I created this card for the pink elephant challenge which was snowflakes and sparkle and for the cardmaker weekly challenge which was to use red, grey and white. 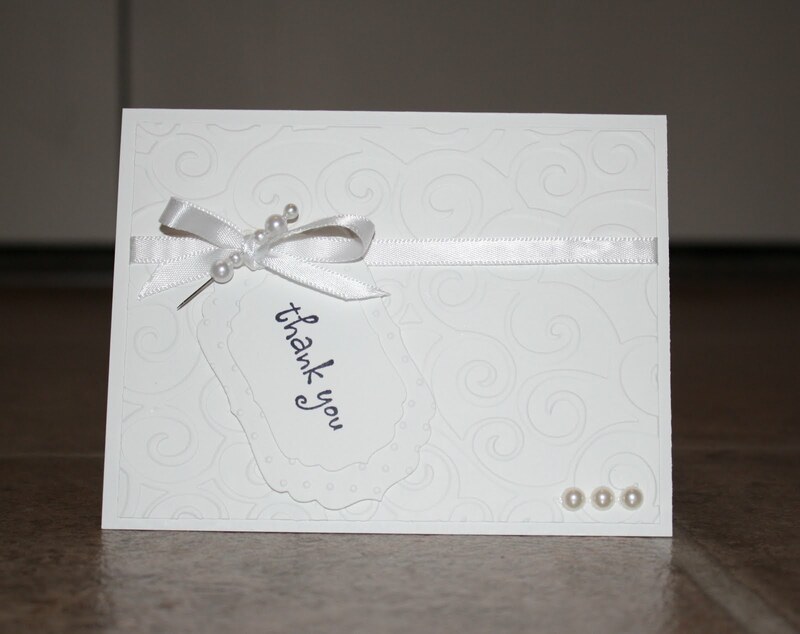 WELCOME, you should have arrived here from Jane's blog...she always makes the most beautiful cards!!! 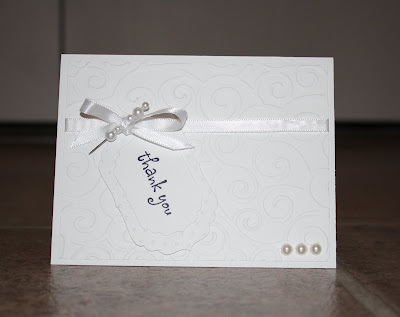 I'm so glad you joined us on the CardSwaps blog hop. At the end of the hop, be sure to hop on over to the forum for more fun, games, challenges, and.... PRIZES!! The crop is going on from August 10-13, 2011 and you have until 11:59PM CST on August 16, 2011 to get your projects uploaded. But, you aren't here for all that... you are here to hop along and get inspired, right? The theme of our crop and blog hop is Summer's End. We have hostesses that are going to help you spell out SUMMER'S END in products, techniques, embellishments, or anyway they can. For this fun awesome blog hop I was assigned the letter "M"
Your next stop is Meredith's blog and i'm sure that she has something amazing prepared for you!!! Just in case you get lost along the way, here are all the hostesses for the blog hop. I hope you have fun. Please leave some love for our hostesses and I hope to see you in the forum for the crop. The challenge this week over at the pink elephant was to use your favorite color combo, polka dots and crinkle ribbon. Well I didn't have any crinkle ribbon so I just used normal ribbon(hopefully thats ok). 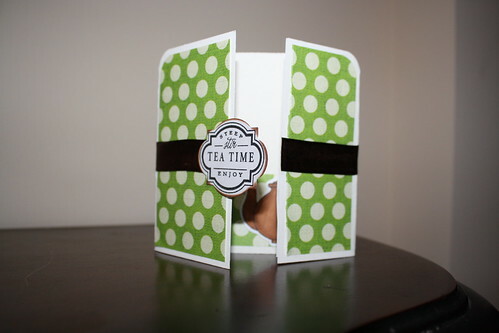 One of my favorite color combos is green and brown :) Plus how can you go with polka dots. Awesome Challenge!!! filling your mind with mojo kicking fuel. However, I do hope you leave a comment and let me know what you think. 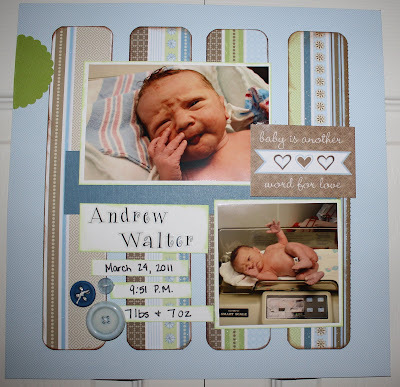 There is also a post in the forum where you can post any cards you make that are blog hop inspired. I do hope to see you there. In case you lose your way, here is a full list of blogs on the hop. Want the chance to win some awesome prizes?! ?